Gunita Kulikovska is founder and CEO of Vividly, a VR tool for architects and creative professionals to validate designs earlier than ever before. 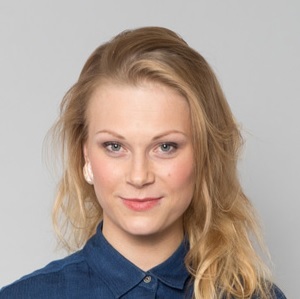 She is a TEDx speaker and was one of Forbes 30 under 30 talents in 2016 in Latvia and one of seven most inspiring female entrepreneurs in field of architecture according to Archipreneur. What inspired you to start Vividly? Gunita Kulikovska: Architecture is such a beautiful art, it is driven by explicit synergy between form, function and well being. However, a lot of its beauty is hidden in architects’ vision, in his mind or pile of sketches that only architects can understand. 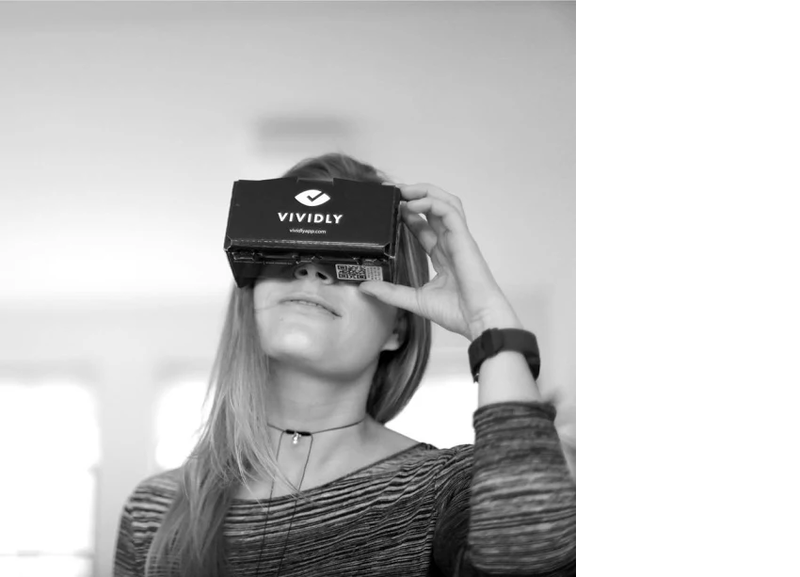 The initial idea behind Vividly started with the idea to improve communication and embrace virtual reality for progress in architecture industry. Virtual reality is like an enabler for architects to communicate their vision, to justify the design and therefore to gain the control over design process and communication. The fascinating aspect of VR medium is that it takes creativity and inspiration to another level, in the level where we can fly through our wildest imagination. For many creatives, including architects, the ideation and creation request a unique experience and access to unique ideas. I believe Vividly can boost creative well-being along with immersive communication of design. Can you tell me more about the partnership between Vividly and Bee Breeders? Kulikovska: Both Vividly and Bee Breeders strive for innovation and have a forward-thinking mindset in architecture. Working in partnership, we are looking to explore the capabilities of this digital tool to create a virtual reality based exhibition gallery to be known as the Archhive. It the world’s first known the virtual exhibition gallery for architecture projects. It has no limitation of gravity or perception. Its amazingly playful and unique experience of space, scale and perception. Im so excited about this project, cant wait to explore it myself. Kulikovska: As software developers we are very dependent on hardware adaption,awareness of the medium and its use. We live in uncertainty about which platform will become main for consumers — is it intensive, high-end VR or mobile platforms? What will trigger a need to pick up a device and immerse yourself in VR? How do you make people return to VR and stick to it even when excitement is gone? Kulikovska: VR is very fascinating and creative space to work in, including many variables and dimensions. After the last WIVR London meetup its clear for me that girls will have a huge role in empathizing VR. I believe the courage and passion is what drive VR at the moment. Kulikovska: Vividly is currently in closed beta phase working with companies and individual architects from all over the world, but mainly UK and Northern Europe. To apply for closed beta please send request to [email protected].